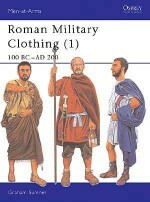 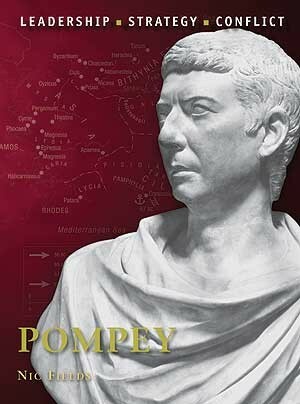 Pompey, or Pompey the Great, was one of the best military leaders of the late Roman Republic. 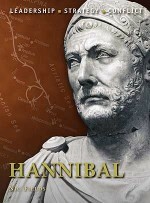 His campaigns against the Marians, his battles in Hispania and his defeat of the Mediterranean pirates launched him to political stardom where he became an ally of Julius Caesar and a member of the First Triumvirate. 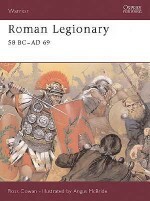 However, an alliance between two such ambitious figures could not last, and the two became bitter rivals as the Republic descended into civil war. 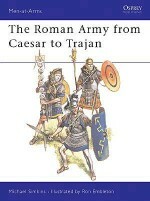 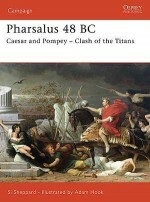 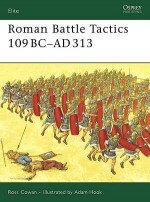 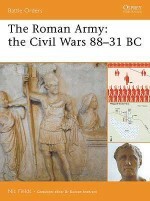 This book tells the complete story of Pompey as a military commander, pulling him out from the shadows of Julius Caesar's writings and examining him and his campaigns on their own merits.